Exercise has an overall good impact on our health; it makes a person fit physically and helps to keep the important enemies like cholesterol and heart ailments away. But what not many people know about exercise is that, it works wonders on our mental health. 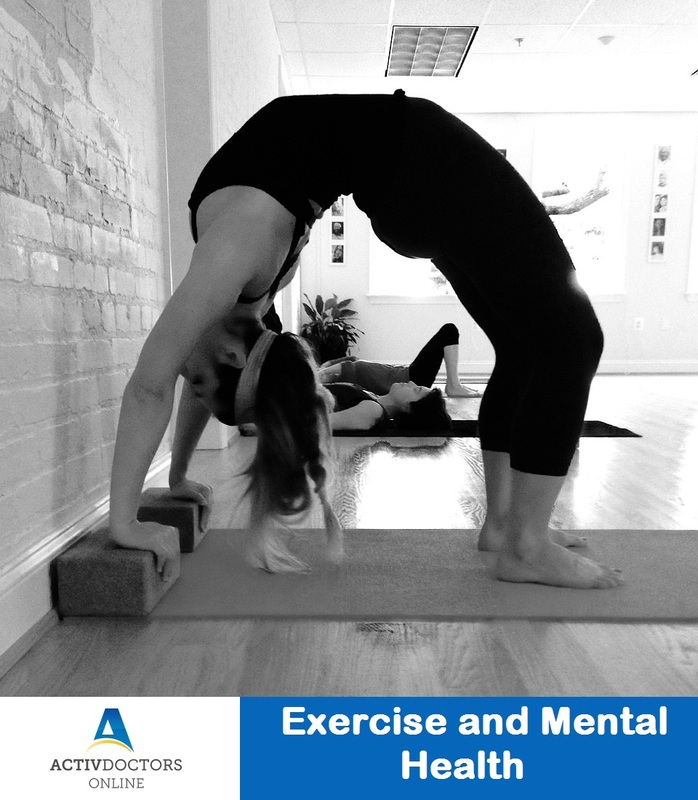 Exercise relieves symptoms of stress and anxiety.